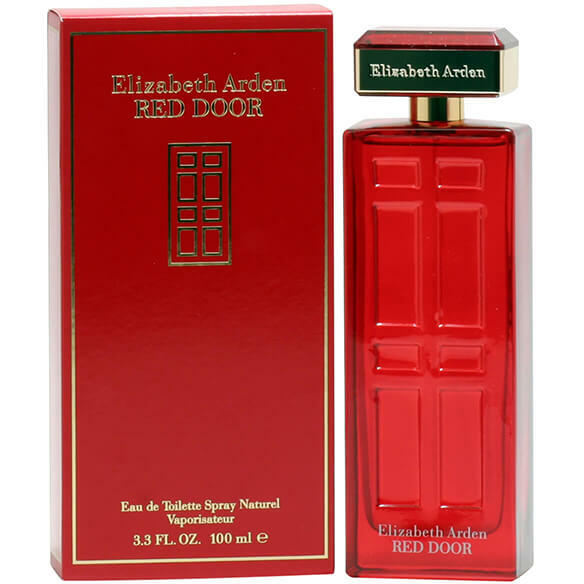 Welcome new possibilities with Red Door by Elizabeth Arden! Carry a lavish garden of eloquent flowers like red rose and violets dipped in warm honey with Elizabeth Arden's red door perfume. Extravagant sandalwood and moss lighten sensuality. Passionate yet soft, powerful with a touch of sweet, enduring yet playful, the Red Door perfume leaves behind a trail of classic womanhood. Features top notes of freesia, wild violets and lily of the valley, middle notes of Orange flowers, red roses and ylang-ylang and base notes of Honey, moss and sandalwood. An EDT spray. 3.3 fl. oz. No express shipping. No shipping to PO boxes. I love the way it smells, can't wait to get it.